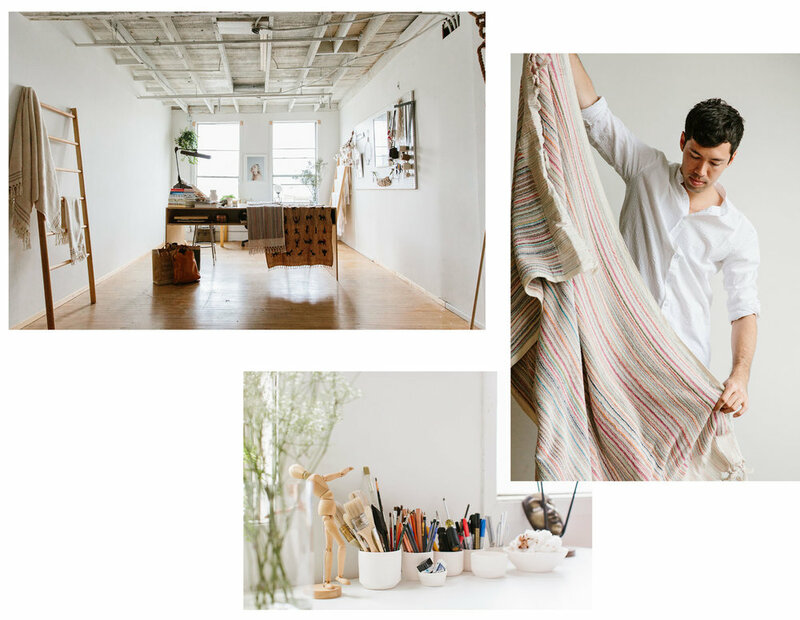 Established in 2015, Mr. Merz is a creative studio focused on responsibly making beautiful objects with a cultural heritage. Come visit the studio with Jenni Kayne, live now on her blog Rip & Tan. "I started Mr. Merz after traveling to Myanmar. There, amongst the glowing golden temple, the haunting buddhist chants, and the scent of sweet royal jasmine, I met the weaving Sang family. Led by Pa Mang, the Sang family makes beautiful pieces with the intention of sustaining the age old practice of burmese weaving and embroidery." "I traveled to Turkey in search of hand weavers–artisans threatened with extinction by factory machines. 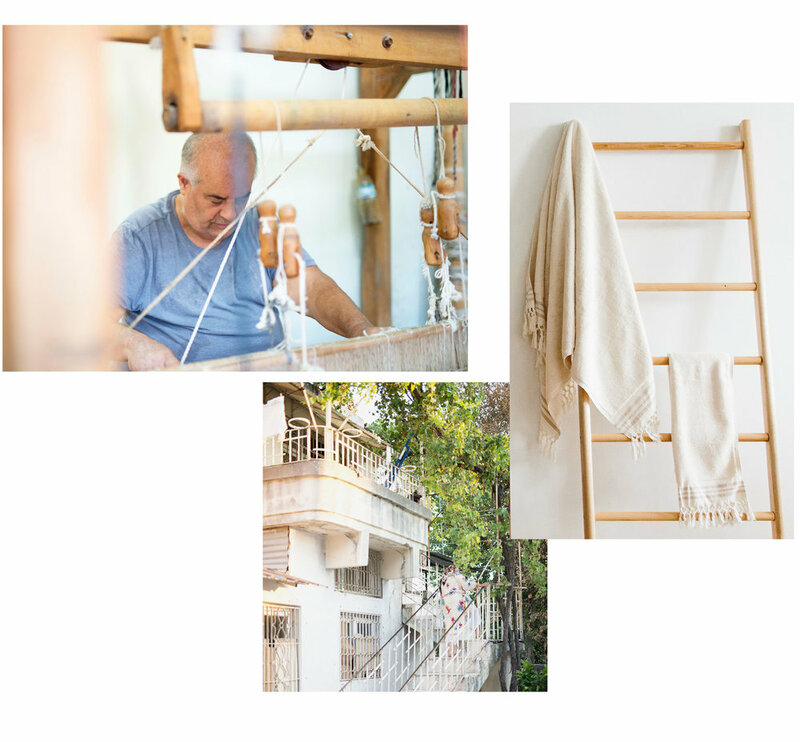 My search began in Istanbul, where I worked in a bazaar for 3 months, built relationships with the locals and finally connected to 6 family run weaving studios. My journey led me across Turkey, sourcing organic cotton in Gaziantep to meeting one of my weavers 20 miles north of the Syrian border. "